Brooks Running Italy recently wrote a beautiful article about me. In the next lines a translation from the original piece. Thanks Brooks! 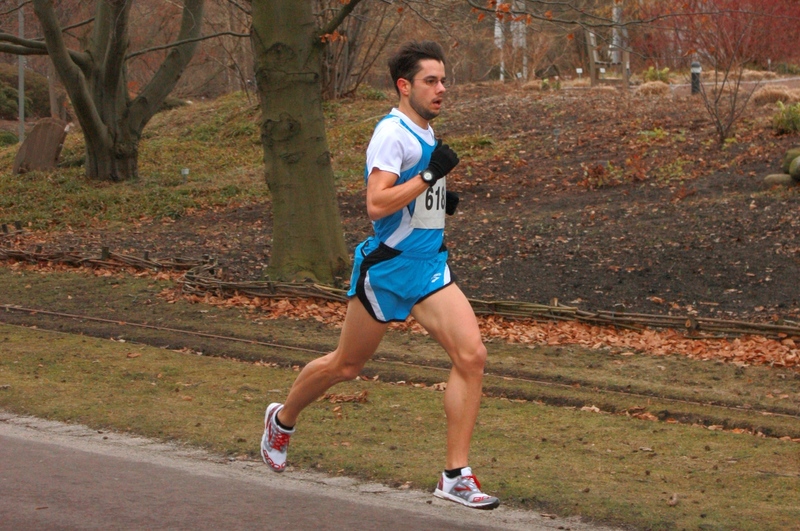 This is the case for Alessandro Santuz, born in Conegliano (TV – Italy), a great running enthusiast that have been training since he was 11. After a short break to finish his studies in Aerospace Engineering at University of Padua, in 2011 he started again to run in the 3000 m steeplechase event. A discipline requiring a lot of willpower and hard workouts. He currently lives in Germany and trains with a group of athletes led by the two-time Olympian in the 1500 m event Carsten Schlangen. 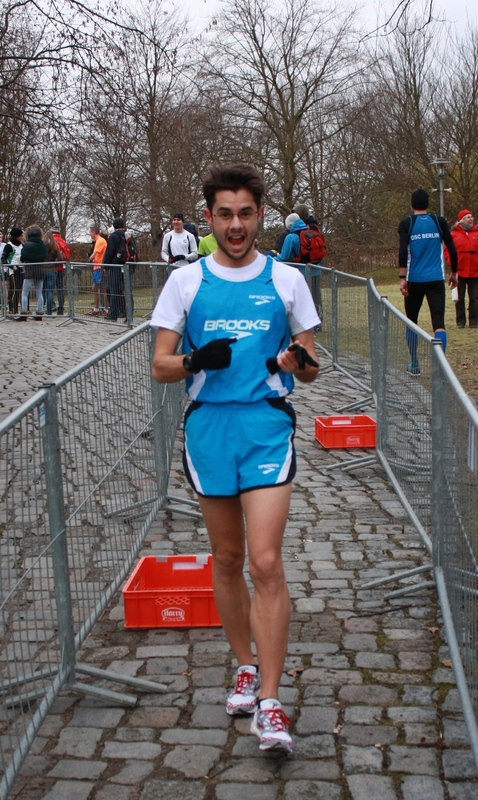 Alessandro grinds lots of kilometres, around 400 each month, and told us that Brooks shoes and apparel are his ideal companions: “Now I have cumulated about 1300 km with different models of shoes and clothing, and I was surprised by the excellent quality of materials and exceptional attention to detail…that said, I won’t ever leave Brooks!”. Those were his exact words. 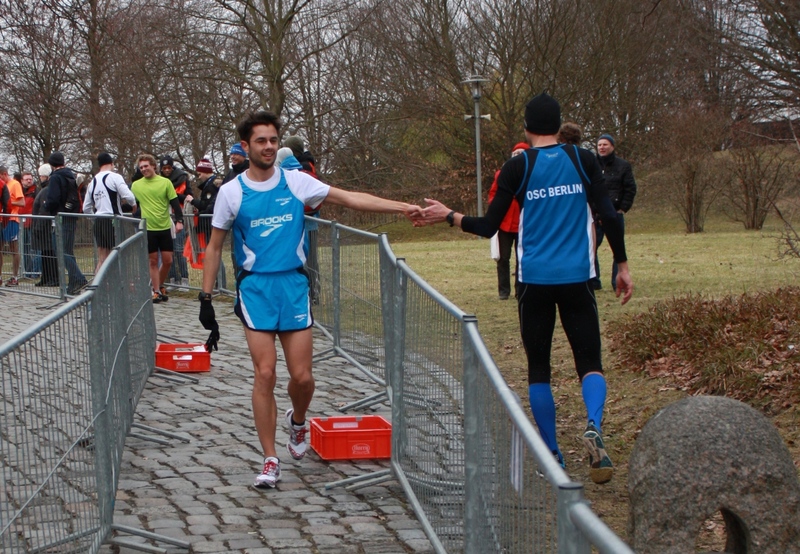 Alessandro writes a very interesting blog about his activities and sports experiences! VISIT HIS BLOG AND…RUN HAPPY! 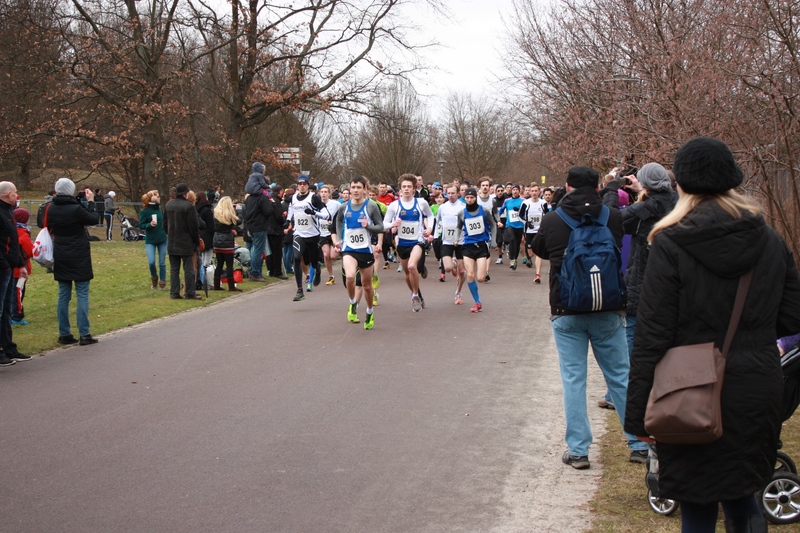 With the 24th Lauf im Britzer Garten (official website) the “summer” season has started. 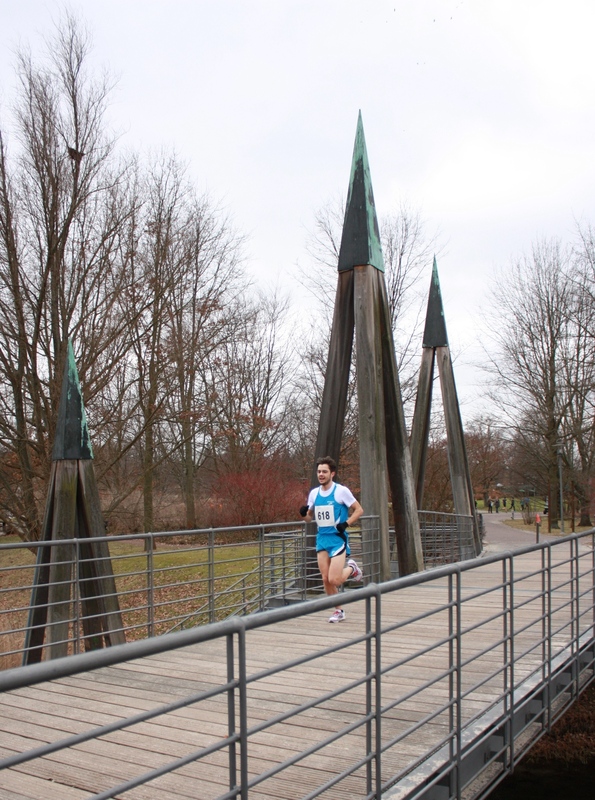 In the frame of the beautiful Britzer park in Berlin, 500 runners were at the start of the 10 km main competition. 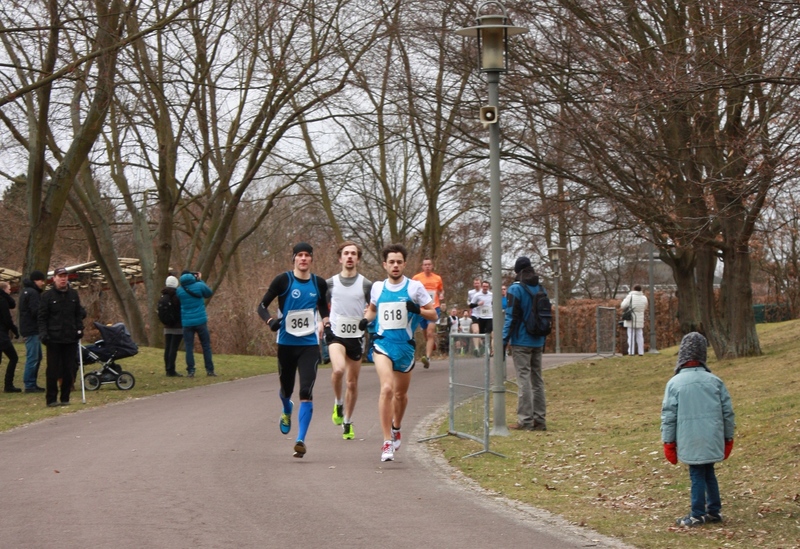 With a time of 0:34:45 I classified 10th, running my 10 km PB (and my 5000 m PB too, as a split!). This is a very good news for the following races, all the training I’m doing with my wonderful group is definitely paying off! Below a couple of pictures and the final classification. Here the GPS-track. For the first 3 km this was my group. Feeling strong around 4th km. A beautiful view of one of the bridges. 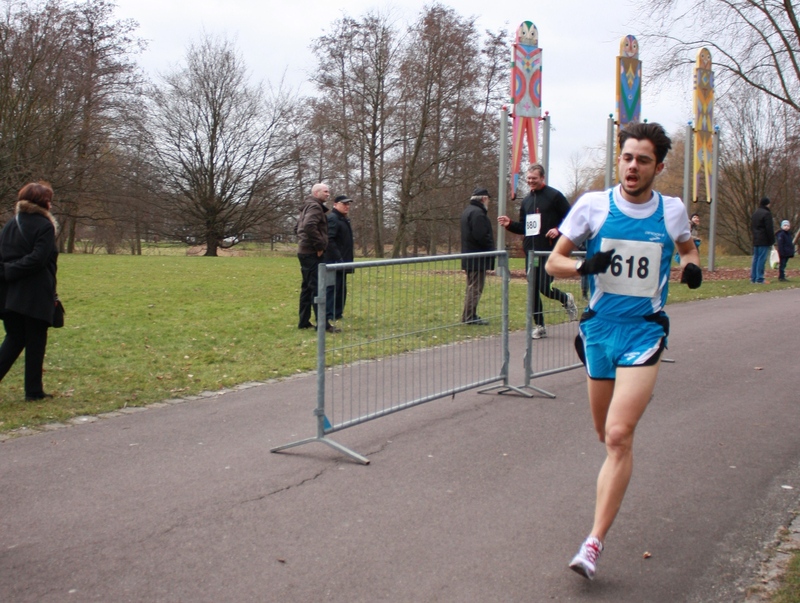 The official results of the 24th Lauf im Britzer Garten.